We get involved in our local communities. 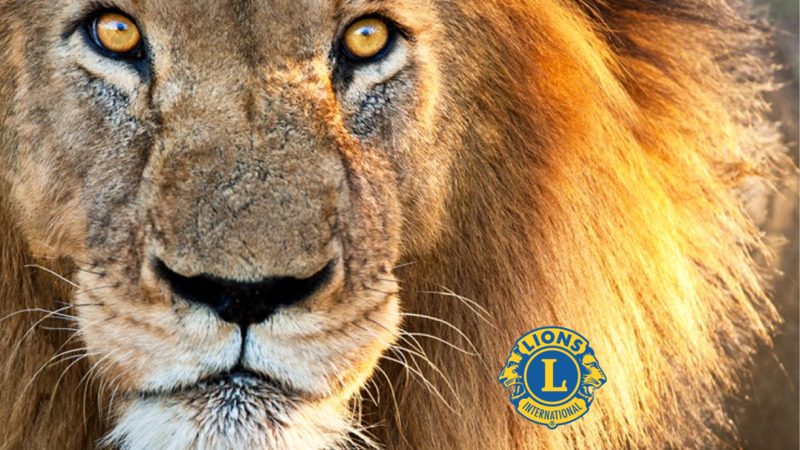 You can read about many Lions projects and initiatives, our values and other information in our #LionsGetInvolved publication. 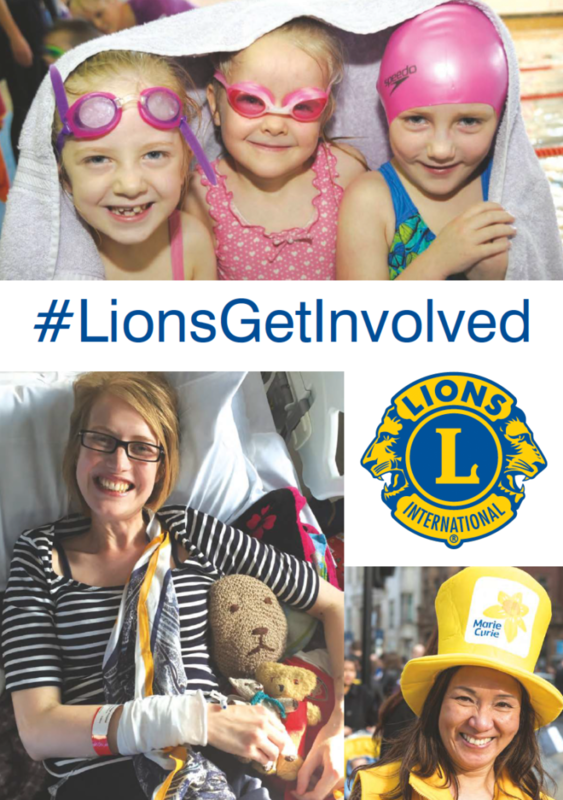 Click here to download our #LionsGetInvolved publication as a free pdf document.